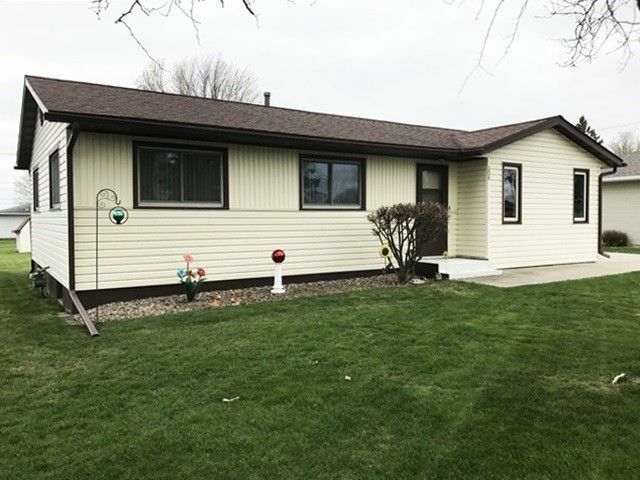 MOVE RIGHT IN to this 2-3 bedroom, 2 bath ranch home with a 2 car detached garage. You'll love the 3 seasons room to relax in while looking out into the backyard. Plenty of storage in the cabinets and work space throughout the kitchen and dining area - plus extra seating at the island! Hardwood floors flow through the kitchen, dining room, and hallway. In the lower level, you will find even more space with a family room, full bath, bonus room, and large laundry area. Garden Shed included. Directions: S on Central Ave, W on 26th St, S on Wittman Ave, W on 28th St to home on left.